Fiat Doblo Cargo Performance, Engine, Ride, Handling | What Car? Once upon a time, the Doblo had the most confusing engine line-up of any small van. Fortunately, the options are now a lot simpler. To kick things off, the 1.3-litre diesel is supported by a 1.6-litre unit with two power ratings. Of the three options, we’d definitely recommend the 1.3-litre engine. With better fuel economy and little in the way of power advantage, the 95bhp unit is a good blend of power and performance with the lowest running costs. While this engine isn't lightning fast, it's more than capable of moving a fully laden Doblo around with ease. 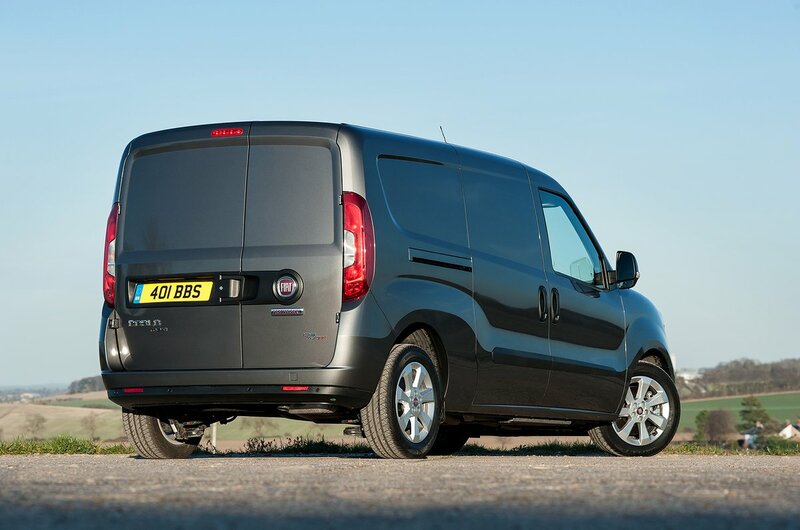 Compared with rivals such as the Ford Transit Connect and Volkswagen Caddy, the Doblo is no second-rate van when it comes to how it performs on the road. The Doblo has a unique rear suspension set-up for a small van, with a multi-link rear axle that gives improved ride comfort and roadholding. 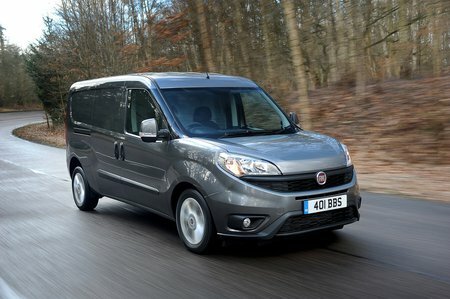 While the ride quality difference is slight (your load is more likely to feel the benefit than you are), it adds noticeably to the handling of the Doblo, which is easily on a par with the Caddy's but not quite as responsive as the Transit Connect's, due to that van's superior steering feel and feedback. The Doblo is, however, a top van to drive with low levels of noise penetrating the interior and excellent all-round balance and poise.